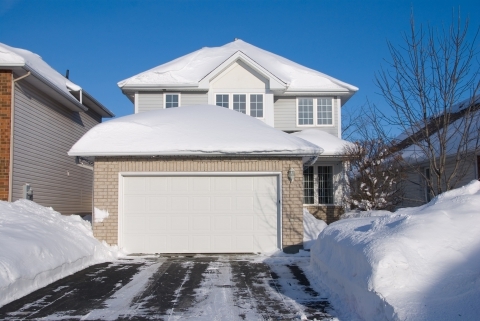 Winter is coming soon and there are a few suggestions you can try to keep those pesky pests out of your home. 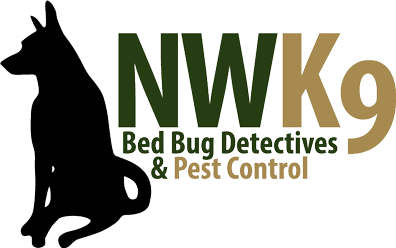 If you are faced with a bed bug problem, Northwest k9 Bed Bug Detectives can help prevent those critters from entering your home. We offer k9 bed bug detection to help detect uninvited critters in your home. Learn more about our services and help to protect your home with these tips. While inside the home, you should make it more difficult for creatures to enter your domain. You don’t want to wake up to feeling itchy in your attic with an infestation of bed bugs. By eliminating water sources, you will help to keep out bed bugs. Check any place in your home that might have water leaking from it. Take some time to search through your home and carefully check pipes. Water is the source of life and without it the vermain won’t be able to get in or survive without a source of water. Similarly to water, food is the source of life for the pests that have scurried into your home. By leaving out containers of food, bowls of leftovers, and plates of sustenance you are inviting pests to nibble on and infest your home. By keeping your food in airtight containers and away from easy access you are eliminating the feast of goodies from the bed bugs. Cleaning will help to keep away pests. If you sweep the crumbs and mop the floor frequently, the rodents will not have the leftover debris from a dinner, lunch, snack, or breakfast. Keep crumbs and sticky spills from beverages off your floor. Clean your home frequently and you’ll see the decrease of bed bugs in your home. If you are experiencing pest problems, please contact us today. With our bed bug sniffing dogs we are able to efficiently detect bugs no matter where they are.